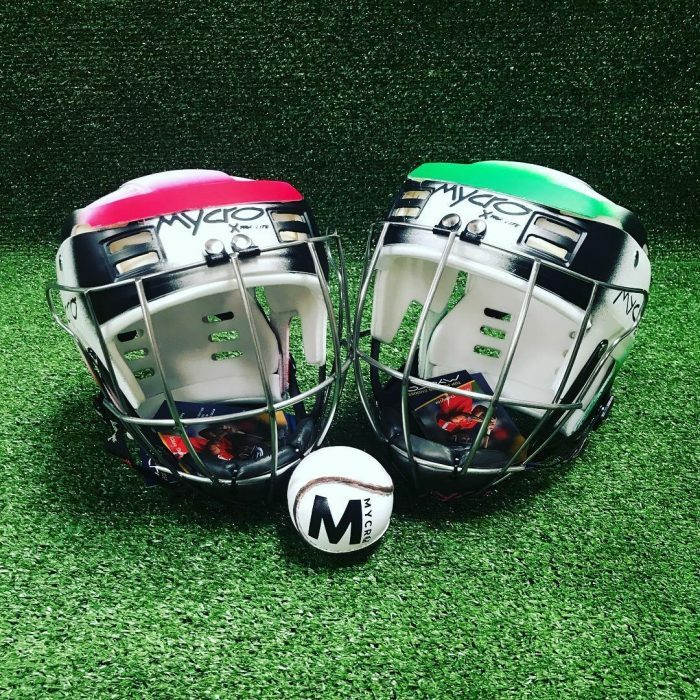 Mycro Helmets have become available from Cumann na mBunscol for 40 euros. Orders will be taken by Ms. Marren this week (before Easter). Sizing is on the Mycro website.